Shibui Furniture Collective is the handmade furniture shop where Singapore is made a base. 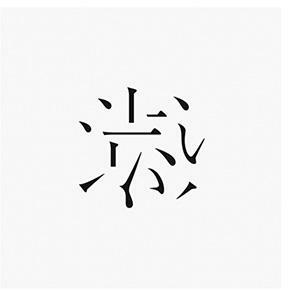 “Shibui” which made the kanji which symbolized technology of the furniture craftsman a motif is made a mark. Logotype is being developed by various design application.